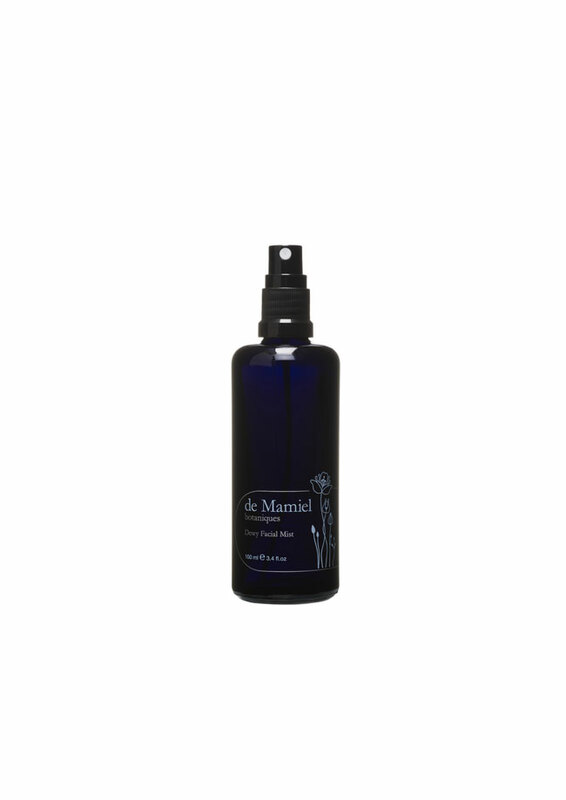 An invigorating mist that delivers instant, soothing hydration to energise the skin. The unique blend uses calming essential oils and potent phytonutrients to replenish and refresh the skin and de-stress the skin and mind. 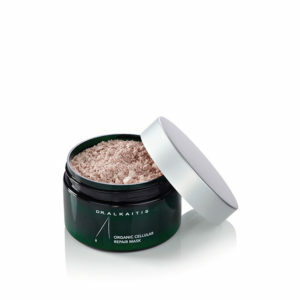 Making it perfect for use as part of your daily skincare routine, this ‘serum in a mist’ is natural, yet highly potent. It has all the repairing, anti-pollution and protecting qualities of atmospheriques, combined with the nourishing, hydrating and nurturing ingredients of the botaniques collection. Any time of day - great in the morning to awaken the skin, after cleansing to refresh, over make-up before a night out to revitalise, or before bedtime to soothe. Especially good keeping you hydrated on a plane. Shake before use to awaken the rose quartz. Close your eyes and spray breathing deeply to enjoy the spirit soothing aroma. 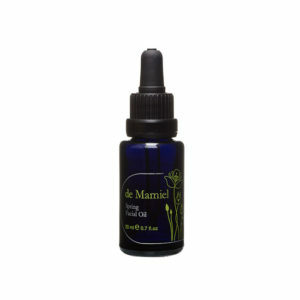 Follow with de Mamiel Seasonal Oil to lock in moisture or use at anytime to refresh and revive skin.